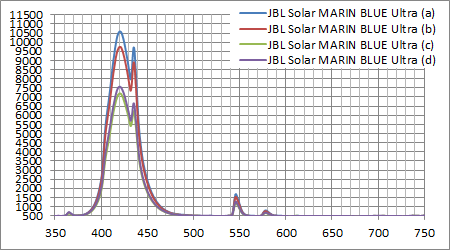 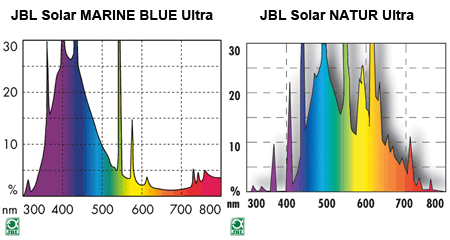 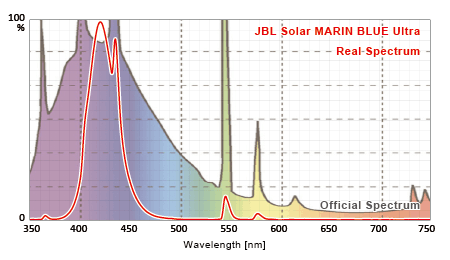 This is a real spectrum of JBL SOLAR MARINE BLUE ULTRA. 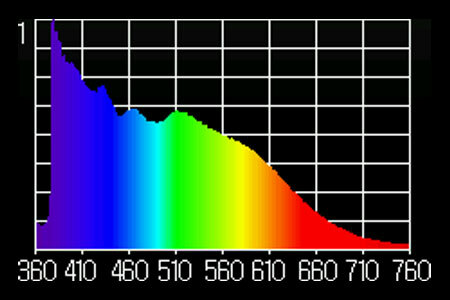 This bulb is a spectrum fraud product. 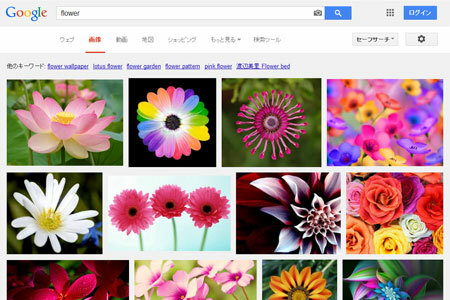 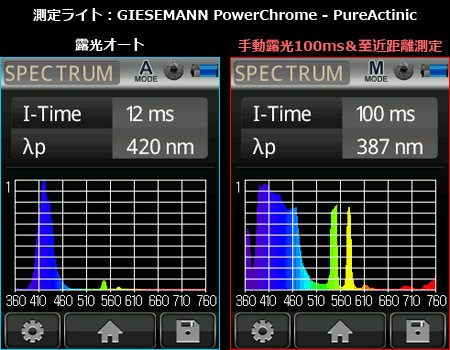 It was greatly different from the official spectrum of JBL. 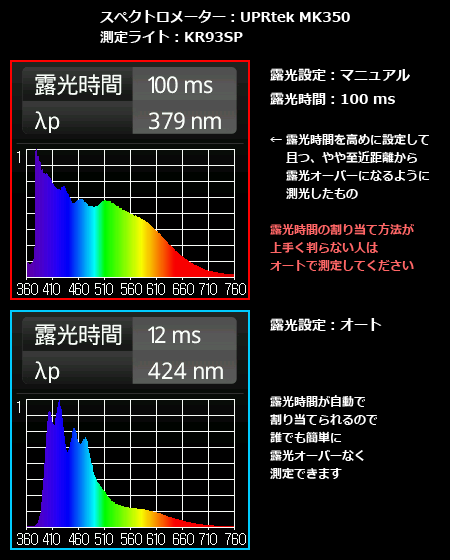 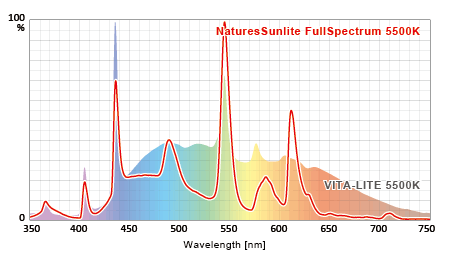 This spectrum is the same as “Actinic” which many other makers supply. 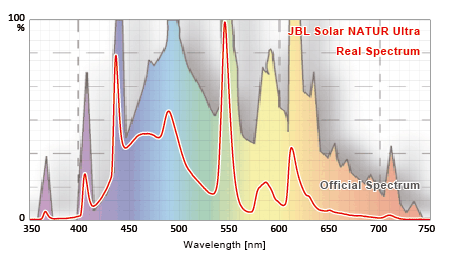 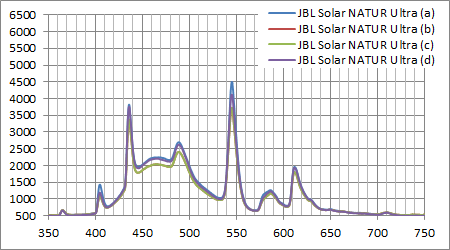 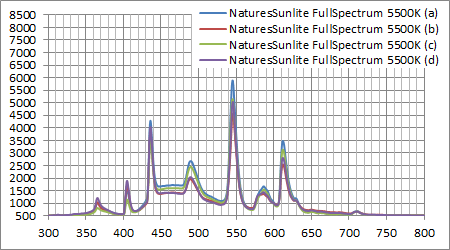 This is a real spectrum of JBL SOLAR NATUR ULTRA. 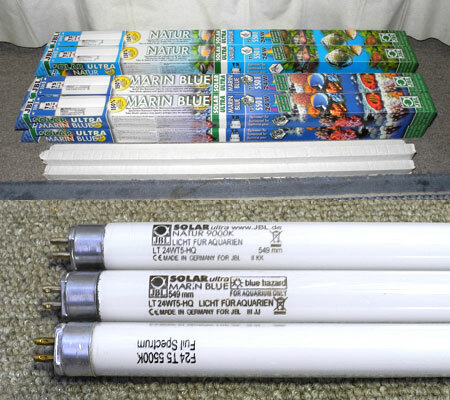 This bulb is a spectrum fraud product, too. 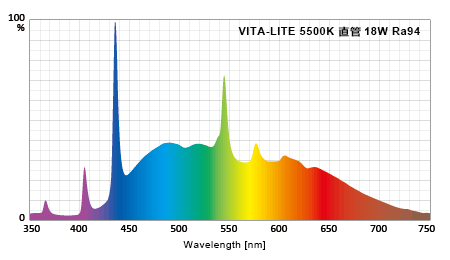 This spectrum is the same spectrum as general 3 band fluorescent bulbs.